Your search is over! Taking surveys can be a great way for anyone to earn a little extra money in their spare time. Whether you are a student, stay at home Mum or Dad or just simply need a few extra pounds to cover the shopping or rent then paid surveys can be the answer. The biggest problem most people face is trying to find real market research sites online. Even when they do find them it's not knowing which ones will actually pay them for their time and efforts. That's where Survey Detectives come in! We have searched the web to compile a list of the best survey websites and added comprehensive review on each one. 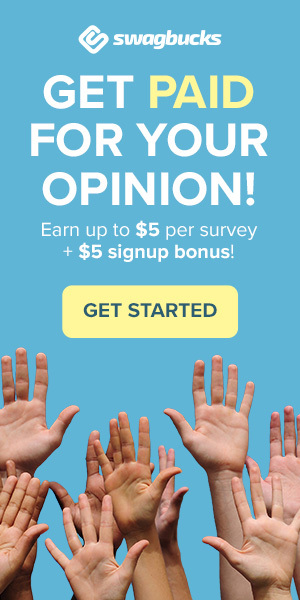 Our paid survey reviews will help to assist you the panelist to voice your opinion to real market researchers and at the same time earn some extra money.